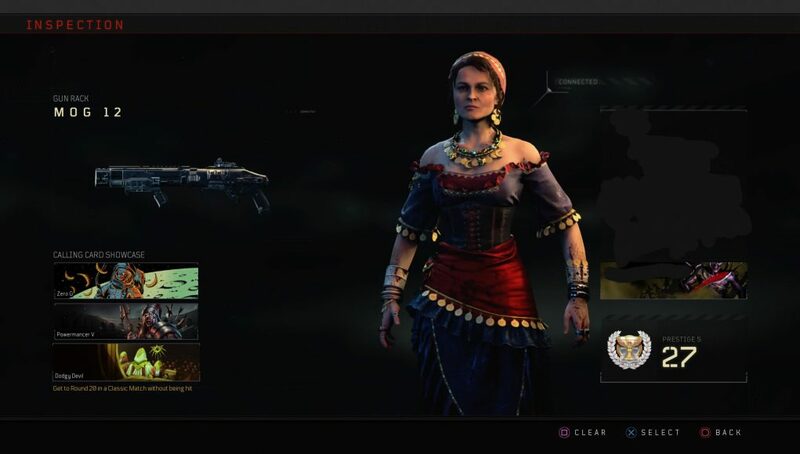 It appears the very first details on the first DLC map for Call of Duty: Black Ops 4’s Zombies map has leaked in the French version of Call of Duty: Black Ops 4. 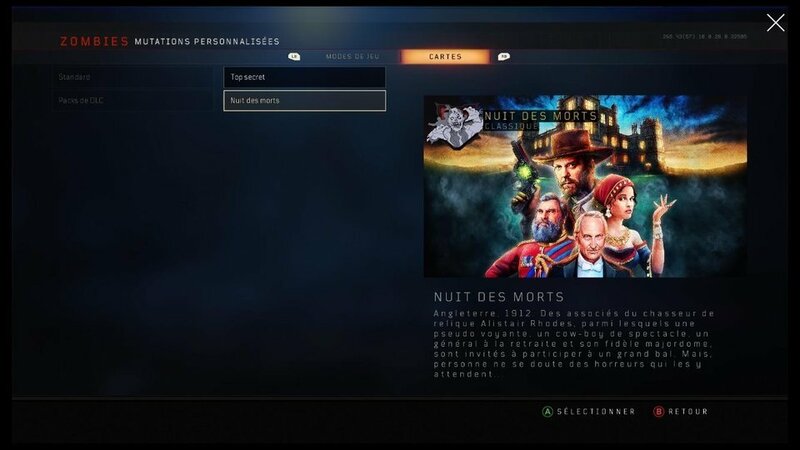 A player on Xbox One, who shared an image on Reddit, revealed the first key art for the new Zombies map, alongside the description, which is all in French. Activision and Treyarch have yet to officially announce details on the first DLC map for Call of Duty: Black Ops 4 Zombies. The latest update also had a glitch which revealed the new characters for the map, which are again shown in this leaked key art for the game. The next big update for Call of Duty: Black Ops 4 is scheduled for December 11, and it, thus far, includes a new Specialist for MP and a new update to the map for Blackout. The content, or if there’s any, for Zombies has yet to be confirmed by Activision. We’ll update as we get more.